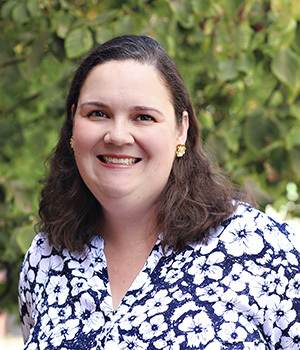 Megan Caldwell joined the Speech and Hearing Sciences faculty as a clinical instructor in 2013. Prior to joining the UW faculty, Megan worked as a Speech Language Pathologist for area hospitals, home health agencies and clinics. She worked with children with developmental disorders and adults with acquired neurologic disorders. Clinical interests include: end of life care, evaluation and treatment of aphasia in patients following cerebrovascular accident(CVA), evaluation and treatment of motor speech and cognitive deficits in patients with Parkinsons Disease, life participation goal attainment following cerebrovascular accident(CVA) or traumatic brain injury(TBI). She now teaches courses in the SPHSC department as a Lecturer, as well as supervises graduate SLP and AuD students in the UW Speech and Hearing Clinic.